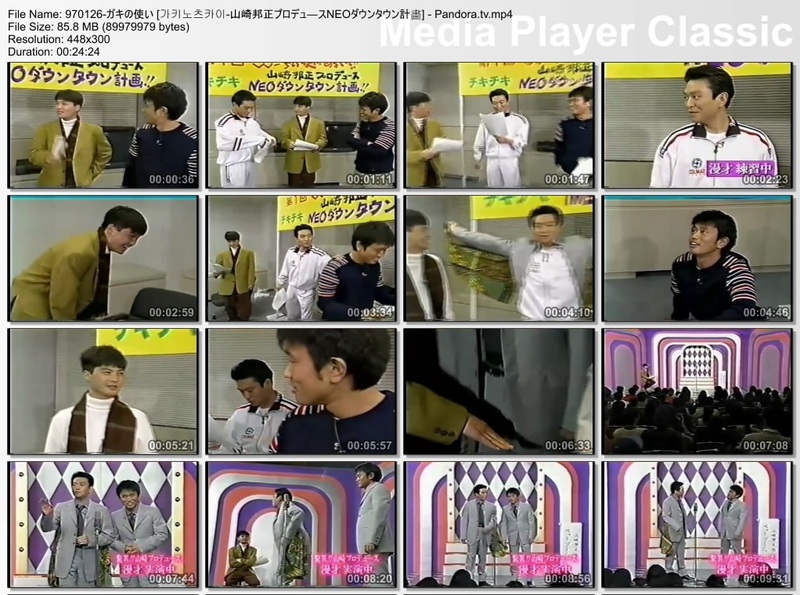 An early episode (1997.01.26) in which Yamasaki produces a Manzai script for Hamada and Matsumoto to perform in front of an audience. In other words, an excuse to make Downtown do silly things! Manzai is mostly talking so without subs some of the humour is lost but there is a lot of physical gestures in the act which make up for it. Great episode! Thank you for this! Also one of the funniest free talks I've heard in a while.